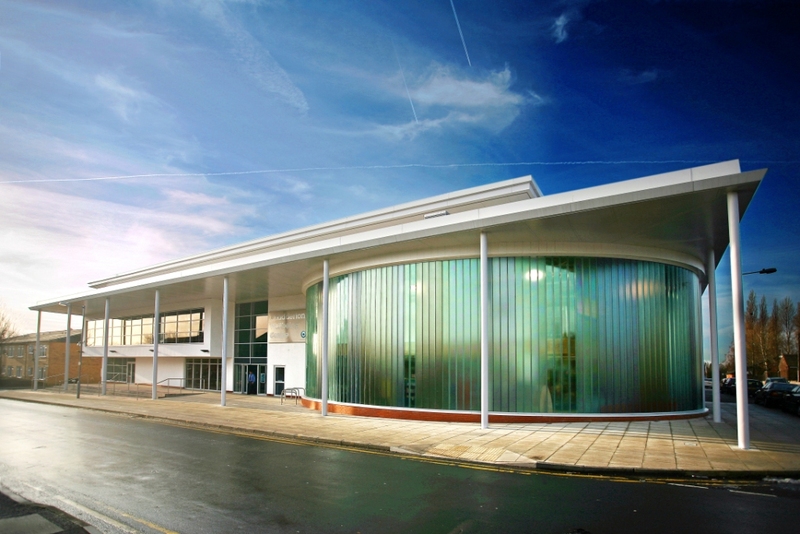 Community 1st Oldham development Chadderton Wellbeing Centre has been crowned winner of the Sustainability Award at the RICS North West Awards. The results were announced at the awards ceremony in Manchester on 6th May. The award recognises the range of sustainable features which have been incorporated into the building design, including an innovative Green2Go CHP generating system, and the resulting benefits in terms of carbon savings and reduced running costs. Green2Go collects waste used cooking oil from public sector building such as schools within the Oldham area to be reused as a bio-fuel source to help power this public building. The building has achieved an A rated Energy Performance Certificate and the estimated environmental benefits of all the additional measures are reduction in the building’s carbon emissions of at least 492,884kg per year. 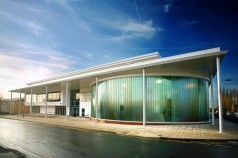 As regional winner, the building will now go forward to the national awards, taking place in London in October.